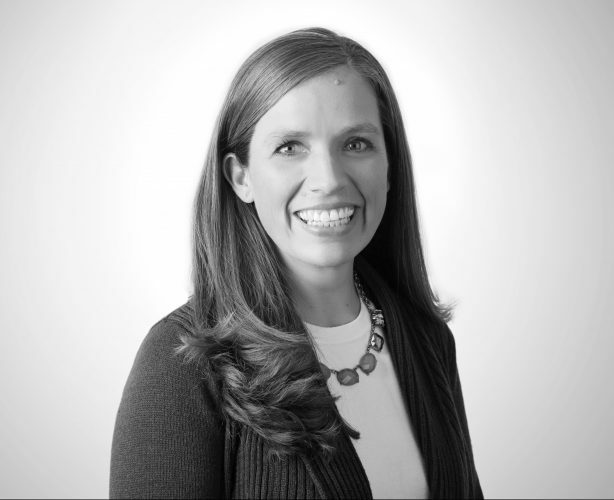 Savannah Keith Gress is the Director of Portfolio Evaluation at CityBridge Education and also is a Strategic Data Project Fellow. She uses data to measure CityBridge’s impact, and she helps identify the expansive measures that will define 21st century success. Prior to joining CityBridge, Savannah created an innovative teacher training organization in Rwanda, taught in both traditional and outdoor classrooms internationally, and served as the Manager of Data Quality in Baltimore City Public Schools. She holds a B.A. in International Studies and French from the University of Mississippi and a Ed.M. in Education Policy and Management from the Harvard Graduate School of Education.